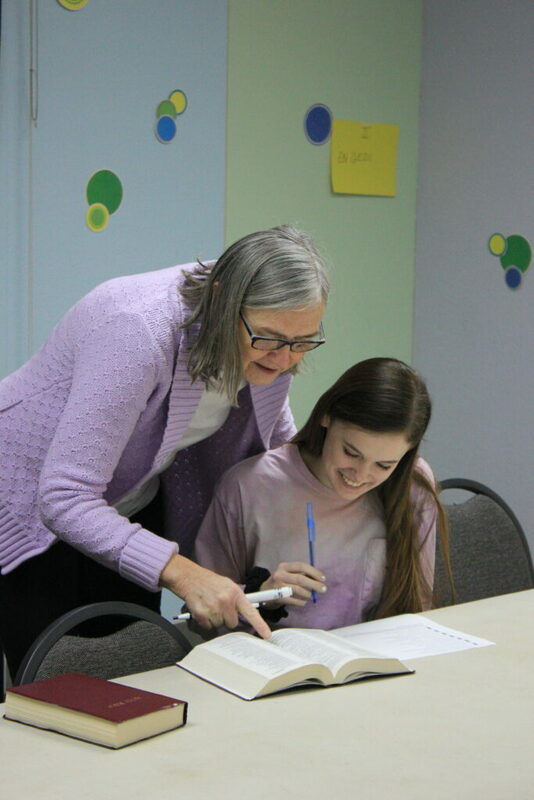 Victory’s Children’s Ministry has classes for all ages. 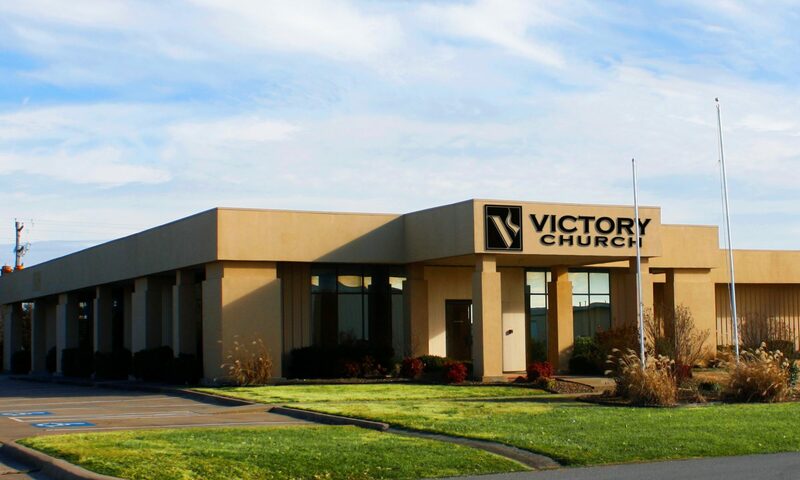 On Sundays we have Victory Kidz for ages 3-kindergarten, and 1st through 5th grade. 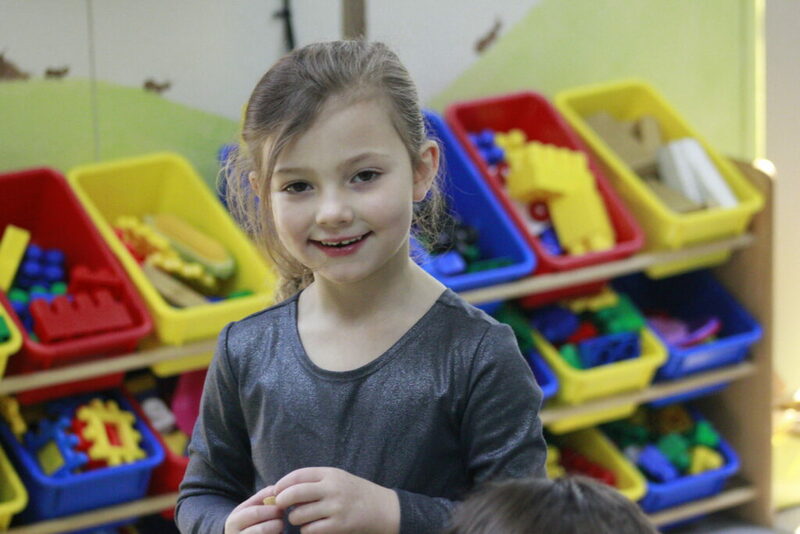 We also have a Nursery for ages 0-36 months. 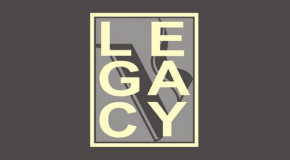 Legacy is the Student Ministry here at Victory Church encompassing 6th grade-College. 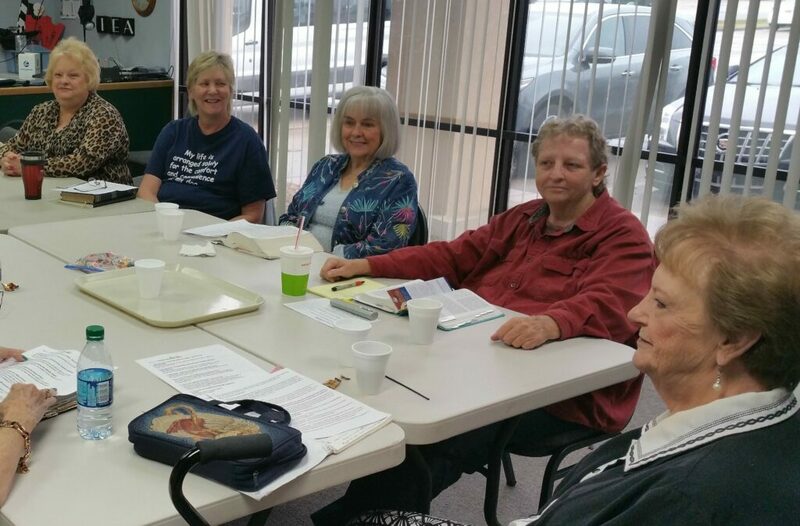 ​We meet Wednesday nights from 6:30-8:15pm. 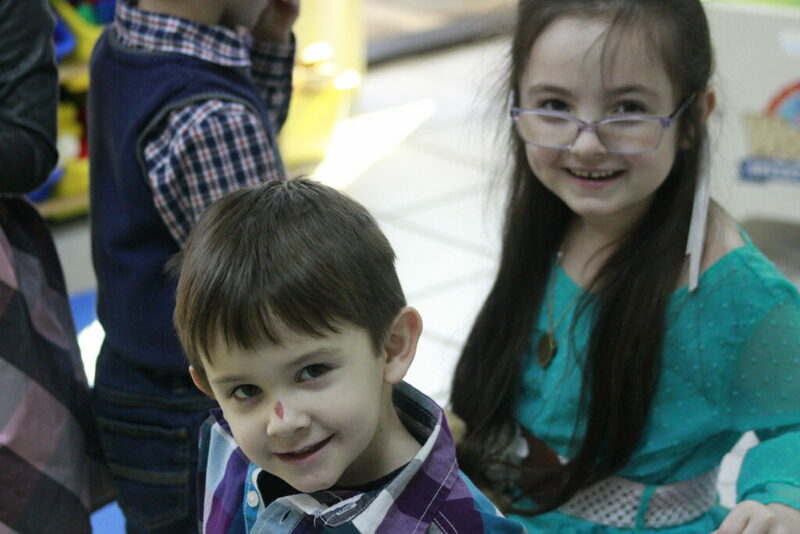 We have a time of food, fun, worship, and teaching where we present the Word in a very dynamic, upbeat, and relevant way. 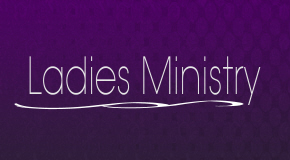 Our Ladies Ministry at Victory Church includes a Ladies Bible Study every Tuesday and special events throughout the year. 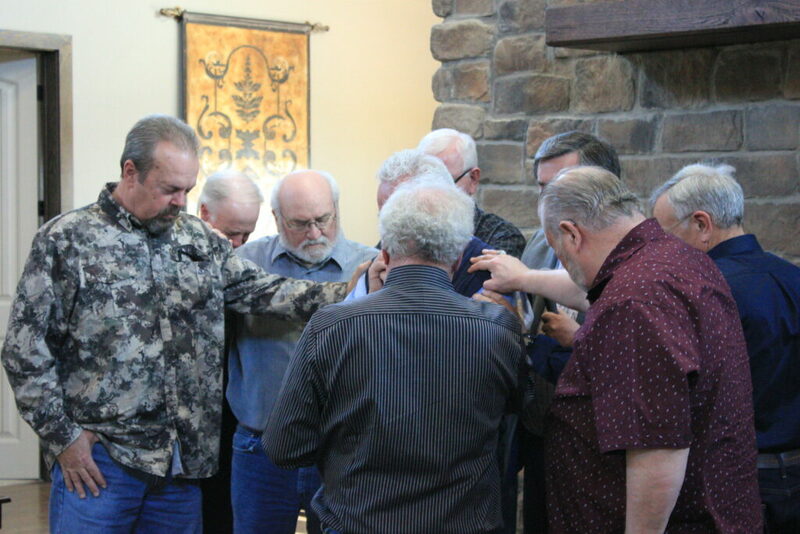 Our commitment for our Men’s Ministry here at Victory is to equip men for service to God, families, and fellowman. 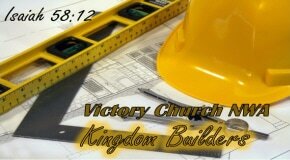 The 3rd Saturday of every month we come together for Builders Breakfast, at 8:00am here at Victory. 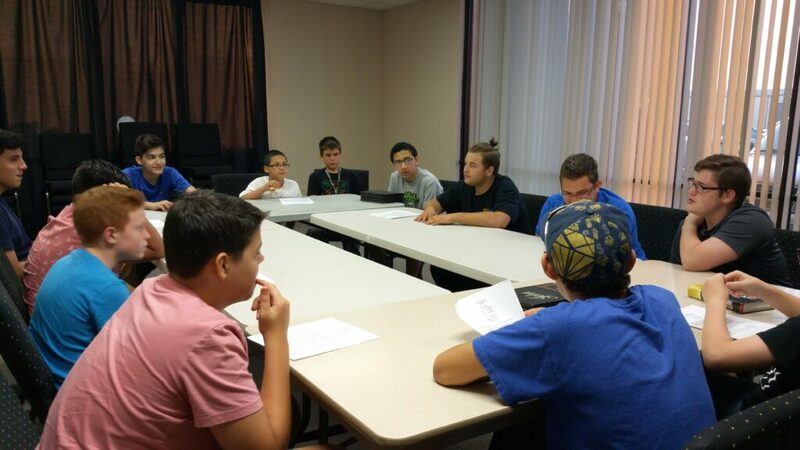 On Wednesdays mornings at 6:30am there is Men’s Coffee and Bible Study. 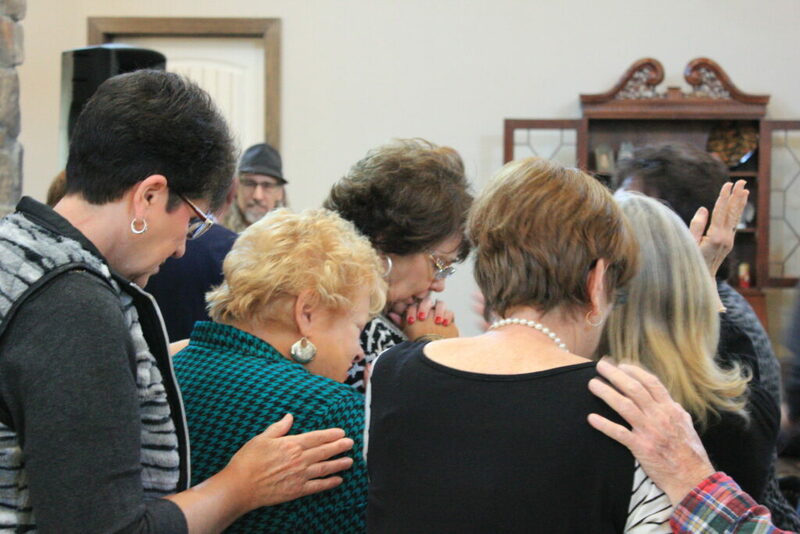 We worship, hear the word, and strengthen and encourage each other.